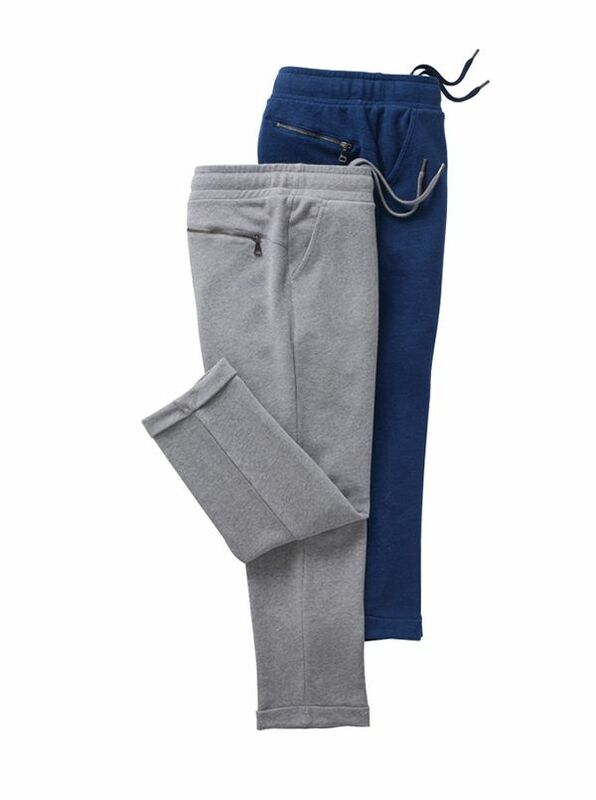 Derek Rose Sweat Pants are cropped, softly tailored pull-on pants with elasticized waist, two front pockets, back zip pocket. 100% cotton loopback brushed terry. Imported.